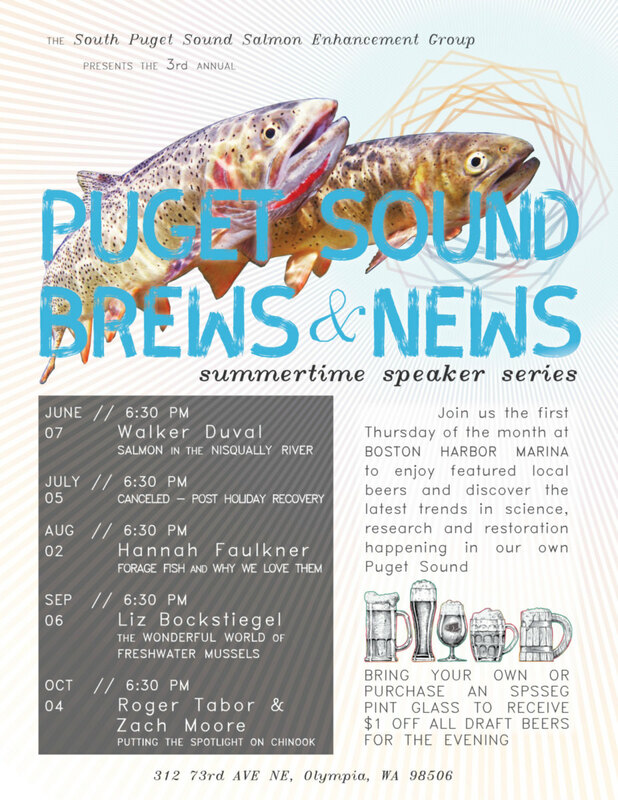 Come check out the best Thursday night event in the South Sound! Stimulate your mind with fantastic scientific discoveries, your taste buds with Boston Harbor Marina’s excellent tap selection, and your eyes with our beautiful Puget Sound sunsets. Join us the First Thursday of the Month June through November!